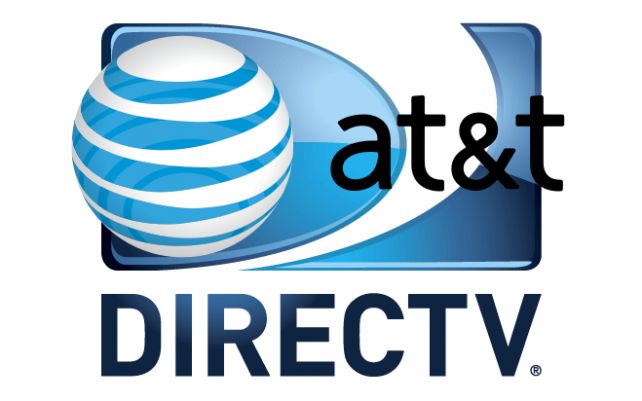 AT&T / DIRECTV — is the deal done? High end video is disappearing… why is that so troubling? FUN FRIDAY: What is a computer?